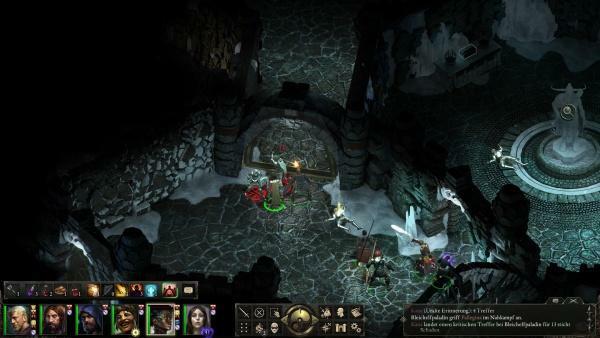 The original Pillars of Eternity is regarded as one of Obsidian Entertainment’s best games – now the critically acclaimed title is receiving a two part expansion called The White March. 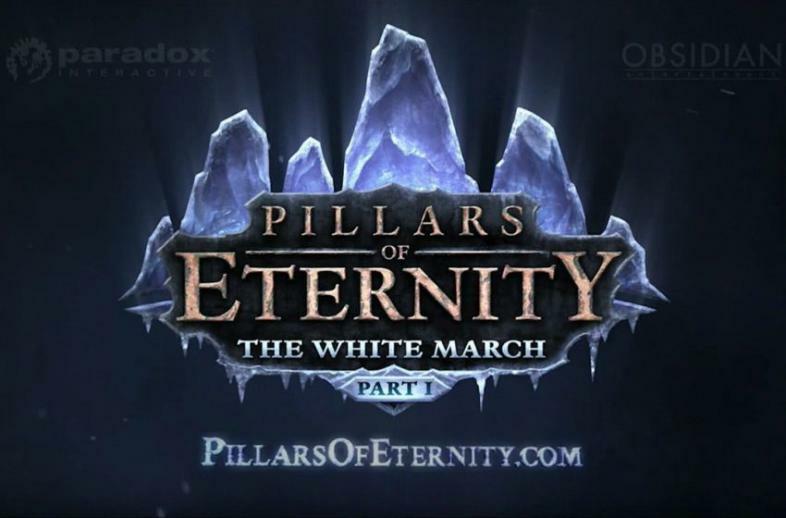 The White March’s first half will add a significant amount of new content to an already packed game. These 5 Great Things are only some of the highlights to look forward to in the new expansion. It’s nice and cozy up here. 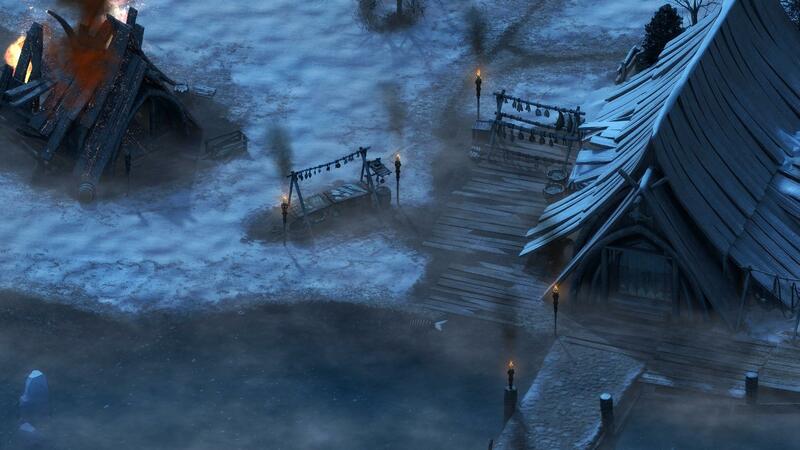 The White March takes place in ty region located northeast of Eir Glanfath. 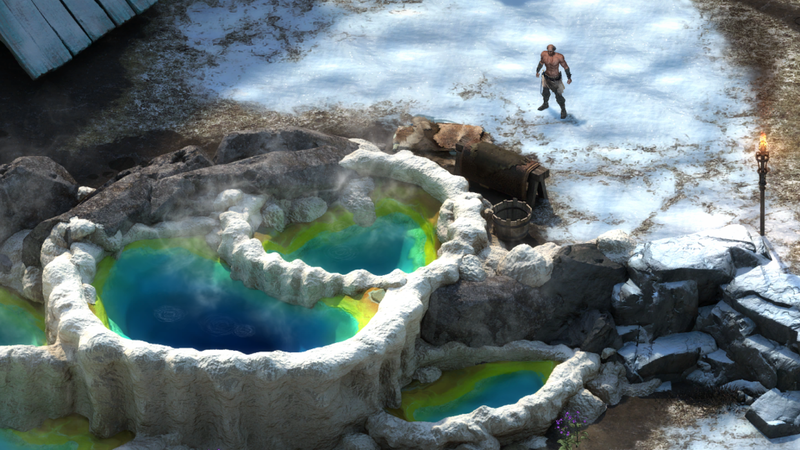 The area is controlled by the ogre – a fragile tribe of monsters killing anybody who sets foot in their lands. 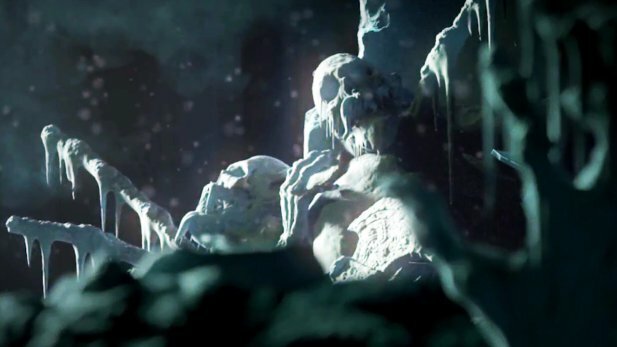 Within The White March region you will explore a town, a ruined citadel, and the snowy mountains covering the entire area. We must perform the ritual. 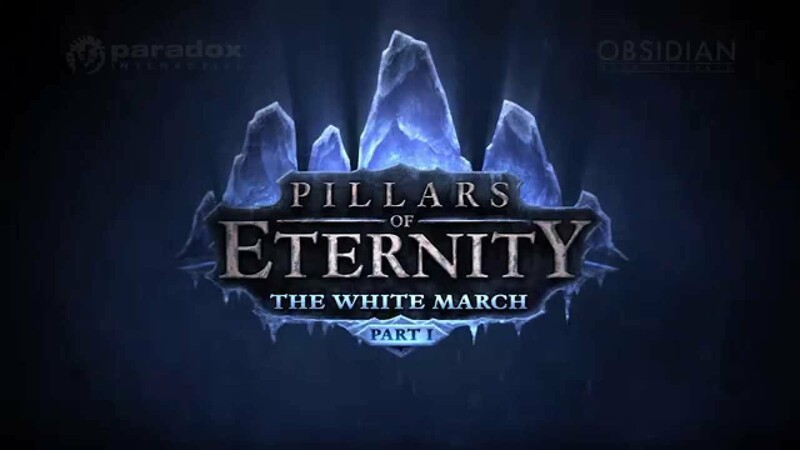 The White March – Part 1 raises the level cap to level 14. With the increased level cap you can further improve your parties’ skills and become more powerful than before. 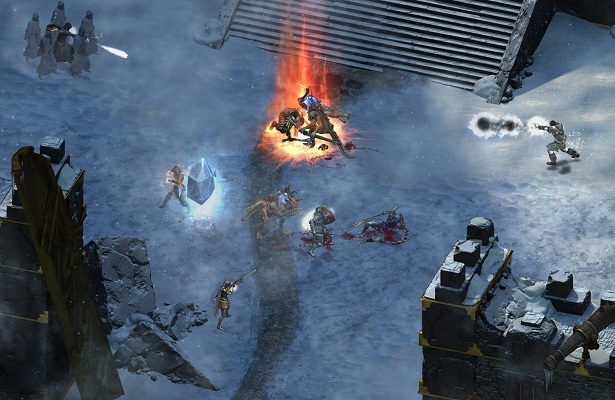 The White March introduces a few new talents and abilities to play with – such as three new offensive spells. The new abilities will add a little increase to the characters’ power – with them you can become a little more powerful than you could in the original game. However be prepared to also face off against new enemies. The 2.0 patch, which is separate from the main expansion, will also add new features to improve the combat interface – such as range indicators. The White March introduces two new companions to the mix – Devil of Caroc and Zahua. Both companions have unique personalities, abilities, and histories – adding more to the game’s lore and scope of companions. It’s such a beautiful sight. The White March isn’t a small 4-6 hour story-arc; it’s a much larger tale. It’s for this reason the story is done in two parts – the first part is scheduled for an early 2016 launch while the second doesn’t have an expected release date yet. The arc begins shortly after first gaining your stronghold – when you receive a message from a mayor, who controls one of the White March’s local towns. 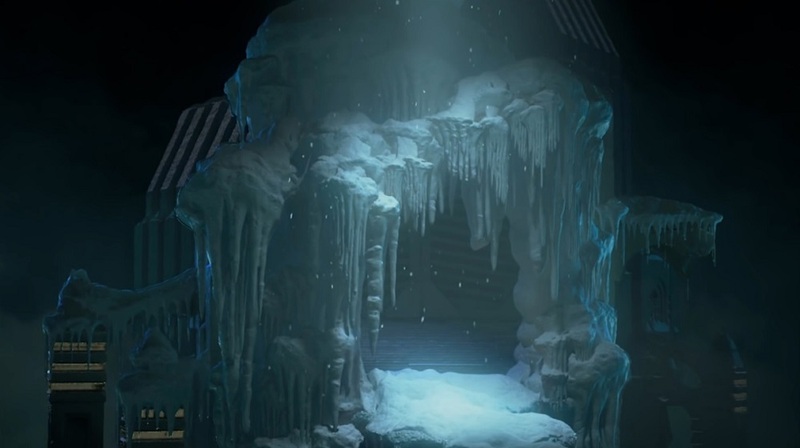 She gives the party a journey to venture into one of the White March’s citadels and collect the long forgotten weapon forges. However a group of ogres roam the land and will kill anybody in sight. So what are you most excited for PoE fans? Leave a comment below and let us know. I don't think an ice pun would be appropriate here. 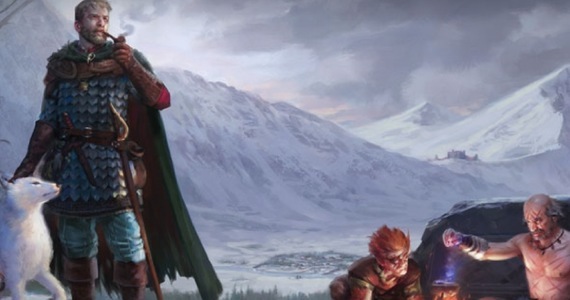 Poll: Which is the Best Class in Pillars of Eternity?